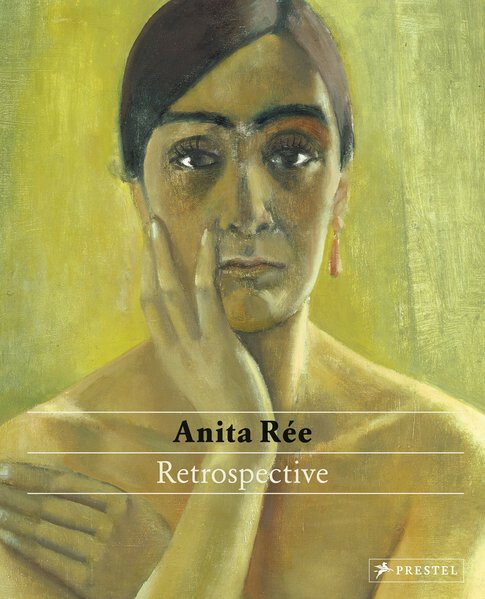 This retrospective of the German Avant-Garde painter, Anita Rée, includes works from her entire oeuvre. Featuring works of Anita Rée (1885-1933) from all of her mediums including paintings, watercolors, drawings and handcrafted works, this book sheds new light on a multifaceted oeuvre that ranges from impressionistic outdoor painting to cubistic Mediterranean landscapes to portraits inspired by New Objectivity. As an independent woman of the art world Rée was between tradition and modernity, a German artist with international aspirations, and a Jew raised as a Protestant, Rée had several existences she lived between. Subsequently, Rée’s subject matter refers to her in-between existence in a changing modern society during the Weimar Republic, and leads to the still relevant question of identity. Her self portraits reveal the self as a foreign being. She also depicts people of different origin, intimate female nudes, and exaggerated society gentlemen, the southern landscape as a place of yearning, figural images as secular portrayals with religious content, and solitary animals in barren dunes. This volume, showcasing Rée’s range of work, delves into the marginalized feelings of the artists, and is sure to delight fans of Modern art.